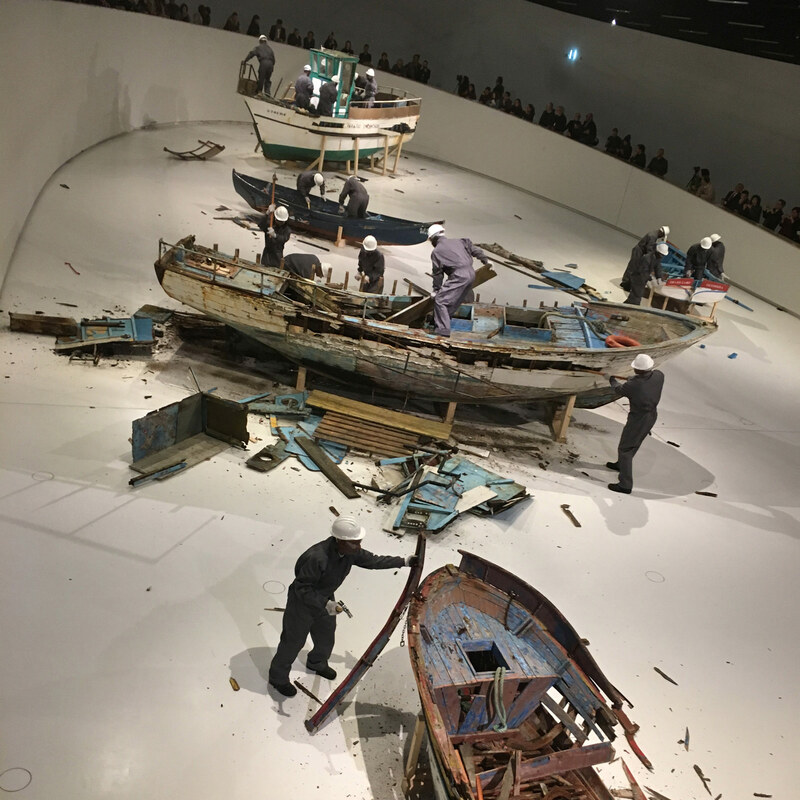 These boats have just been destroyed by a group of workers to protest the loss of “the maritime tradition deeply rooted in the Portuguese identity." 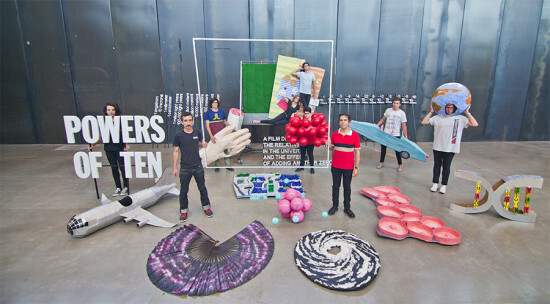 The act is part of the Museum of Art, Architecture and Technology (MAAT)'s current exhibition Utopia/Dystopia: A Paradigm Shift in Art and Architecture. The artist Héctor Zamora has created two other similar destructions in Mexico City and Paris but in this event takes on an added dimension since the boats represent the types of crafts that recent refugees are taking to get to Europe and the crew who will be destroying them are all refugees. Héctor Zamora has three boats destroyed in Lisbon’s MAAT to protest loss of maritime culture and traditions. from Architect's Newspaper on Vimeo. With the purpose of conferring the city of Porto, Portugal a new global identity, architects Pedro Bandeira and Pedro Nuno Ramalho have propositioned for the relocation of the Maria Pia Bridge from its original location on the River Douro to the city center. Plans indicate that the bridge’s framework could be easily dismantled and, though it may seem absurd, the proposal comes with a clever solution. Also called Ponte Dona Maria, the railway bridge was built in 1877 by Gustave Eiffel—the same designer of the Eiffel Tower—but has not realized its original purpose since the early 1990s. Constructed entirely of wrought iron, its double-hinged crescent arch once supported the Lisbon-bound train for 1,158 feet at a height of 200 feet across the River Douro. When built, it was the world’s longest single-arch span. 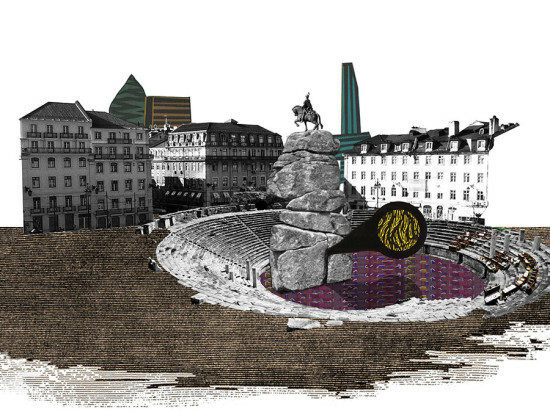 The architects sense that the railway bridge has “lost its scale and dignity; it is hidden and forgotten.” By repositioning it in the center of Porto, the bridge would redeem its visibility and gain significance as a work of art. Remarkably, the undertaking could be easily implemented, with a budget of less than 10 million euros, by disassembling and reassembling the surprisingly light structure within five months. 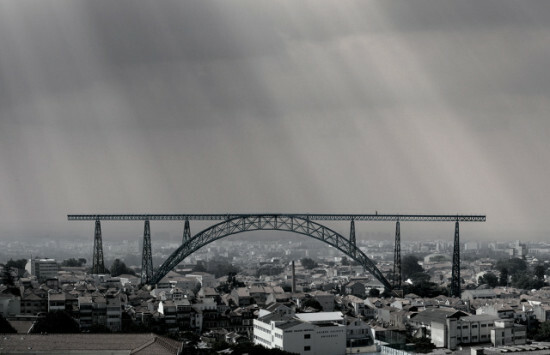 While Bandeira and Ramalho's railway bridge relocation concept may be on track to “bring a new monumentality to the city, the bridge would be a monument of the deindustrialisation, where the materiality of the nineteenth century gives place to the contemporary immateriality,” their proposal failed to win over the Portuguese Council of Architects, whose competition sought schemes for urban regeneration. Nevertheless, the duo contends the move could serve as a spark for urban renewal. 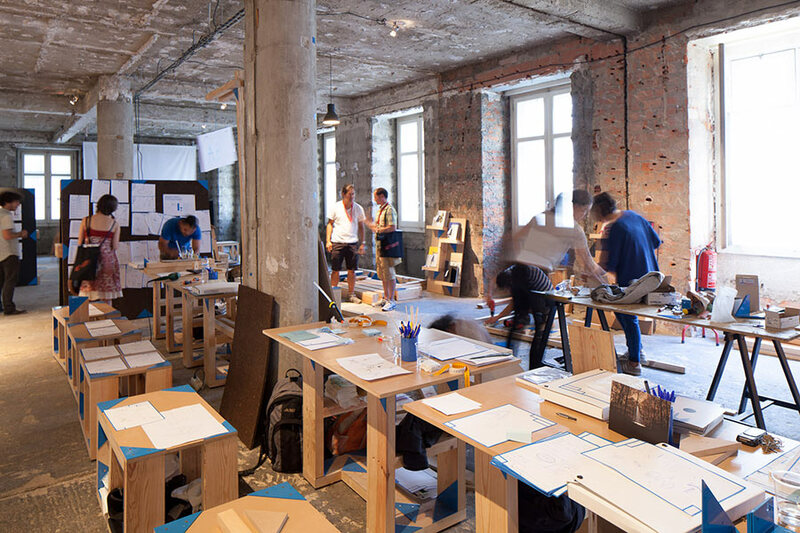 The Lisbon Triennale, Close, Closer, is the first architecture exhibition that does not need, nor even want outside visitors. In recent years, the relevance of the international exposition in a defined physical boundary has been questioned, given the energy and expense (particularly in Venice) involved in putting the event together and the ubiquity of digital display and information dissemination. Why not, many people argue, just do the whole thing on line and open it up to the whole world rather than forcing visitors to trek to expensive cities and countries? Lisbon's Close, Closer will have a tremendous online presence, but, more to the point, the curators of the exhibition, under the overall guidance of British curator Beatrice Galilee, have downplayed expensive formal installations in favor of workshop, networking, and research projects. Located all over Lisbon, these events are meant for the residents of the Portuguese capital—not architecture tourists from the around the world. Like others of her generation, Galilee turns away from formal exhibition expression toward a working method that emphasizes the social role of architecture and simultaneously questions the formal role of architecture. 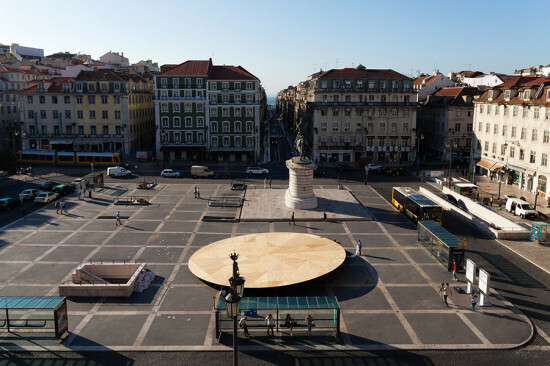 José Mateus, the president of the Lisbon Triennale, claims, "after a decade has passed since the construction boom, the mass proliferation of architectural sound bites, designed in record time from renders made overnight, people have come even to doubt the social and humanistic role that architecture can and should hold." It should not come as a surprise, but New York's Storefront for Art and Architecture has a very strong presence here, not only in the city wide workshops conducted by its director, Eva Franch, but several ex-interns and assistants from Kenmare Street are programming, curating, and organizing major parts of the Lisbon show. Today, ex-Storefronter Francisca Benitez organized workshops with sign language instructors for the deaf community in the oval stage created by the Triennale in the central plaza 'Praca da Figueira' and tomorrow another Storefront assistant, Jose Esparza Chong Cuy, now living in Mexico City, will begin his city wide programming. 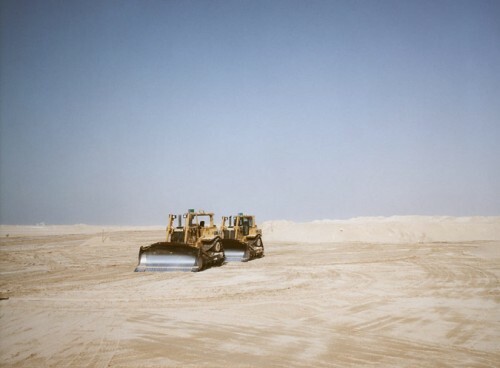 The strong social dynamic of everything Galilee has organized will likely be attacked by another movement back to formalism—just as happened in the Venice biennale in the 1980s. But for the moment this exhibit is the hallmark for all other exhibitions wanting to make a social argument about architecture in an exhibition format. It is engaging to be here and witness the workshops taking place all over the city, but the record of this work after it is flittered through the realities of contemporary Lisbon life will all be there to see—online. The Venice Biennale may be the most visible and glamorous architecture exhibition in the world, but it is not the only one on the design calendar. In fact, these exhibitions have been proliferating around the globe in the past ten years and several have not made it past their inaugural year. 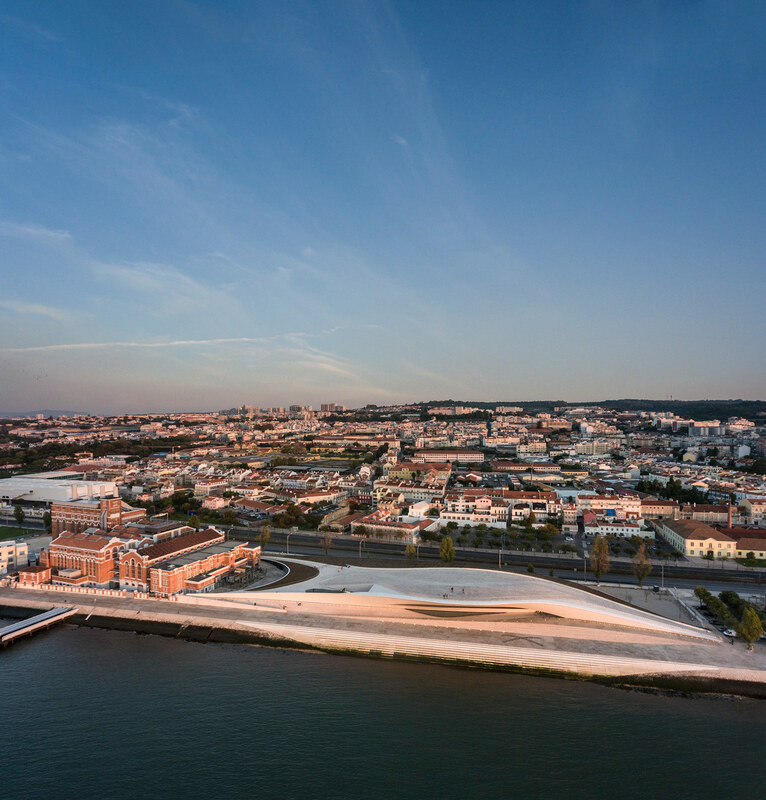 One of the best of the newer architecture exhibits is the Lisbon Triennale, which is about to host its third exhibition opening September 12, 2013. 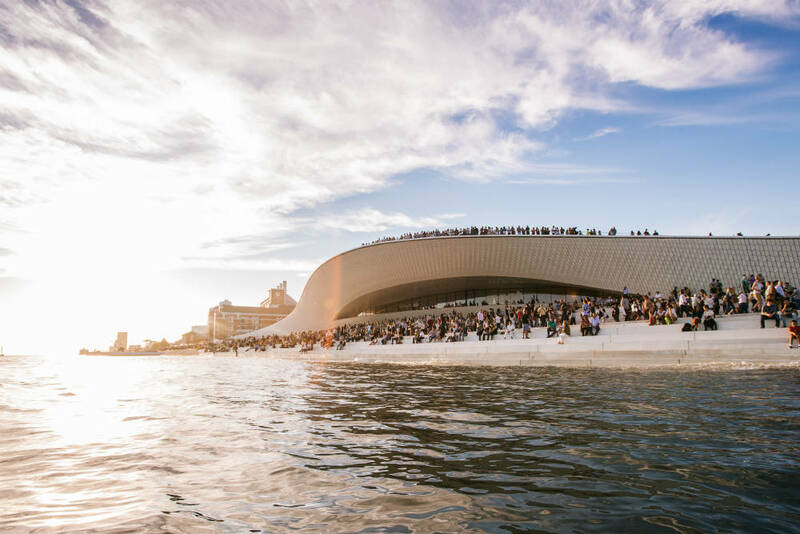 The Lisbon event, like any new kid on the block, is more youthful and full of new ideas and features many architects who are appearing on the international stage for the first time. The theme of the upcoming Triennale is Close, Closer and is directed by English curator Beatrice Galilee along with Liam Young, Mariana Pestana, and Jose Esparza. The curators are proposing that during the event architecture will be portrayed as a living, social, and artistic force, charting cultural, political, scientific, and aesthetic territories. 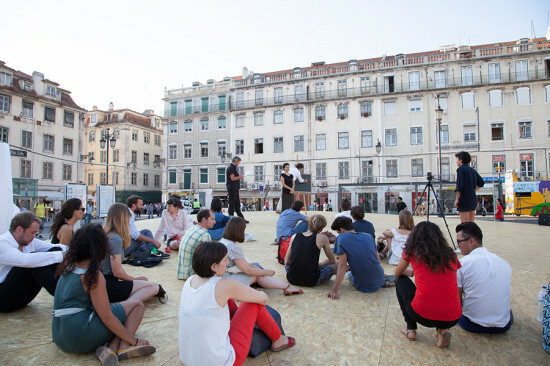 They propose to do this by examining "the multiple possibilities of architectural output through critical and experimental exhibitions, events, performances, and debates across" the beautiful city of Lisbon. 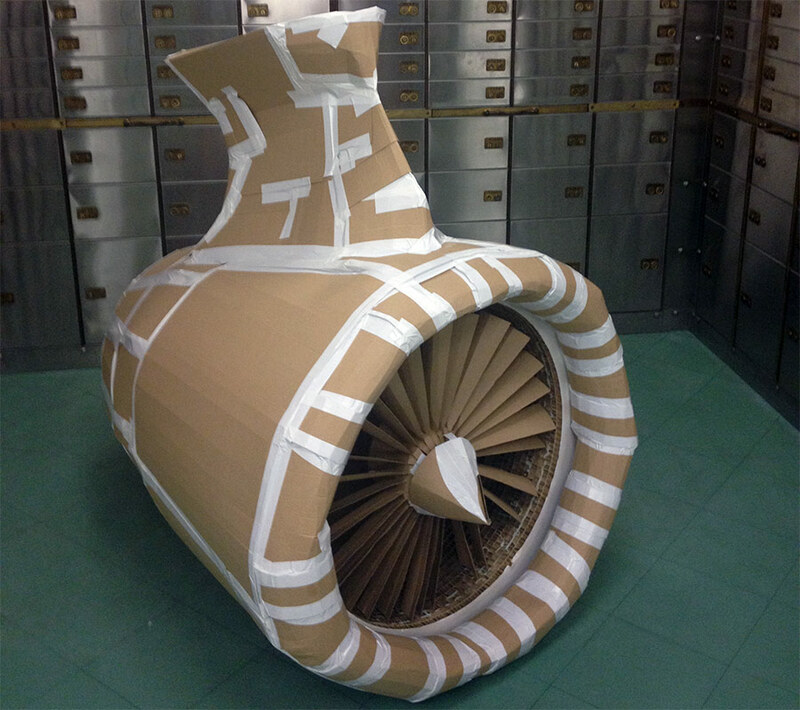 The exhibition does not open for another three months, but the curators are already preparing the creation of a 40-square-meter, hyper-real, scale model for the Treinnale. One of the curators, Laim Young, is running a workshop for students and young architects to build this model before the opening of the triennial. The workshop will take place between July 29 and August 9 in Lisbon. It will not just create a model, but will provide an immersive experience described as an "intense sensory experience of the future urban habitat, which the visitor is welcome to walk through and explore." 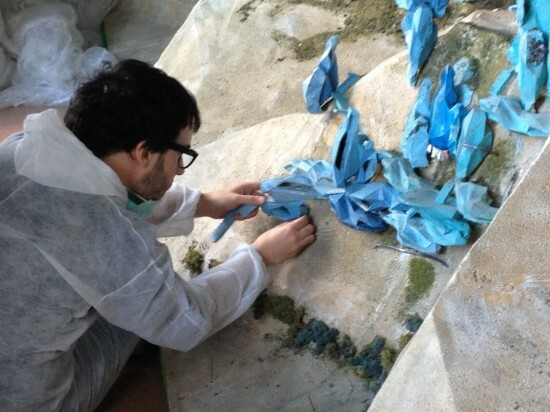 What better way to spend ten days this summer than working on a large-scale model in Lisbon?